Bored of plain pantyhose? Emmy dotty pantyhose will match any outfit and add some class. 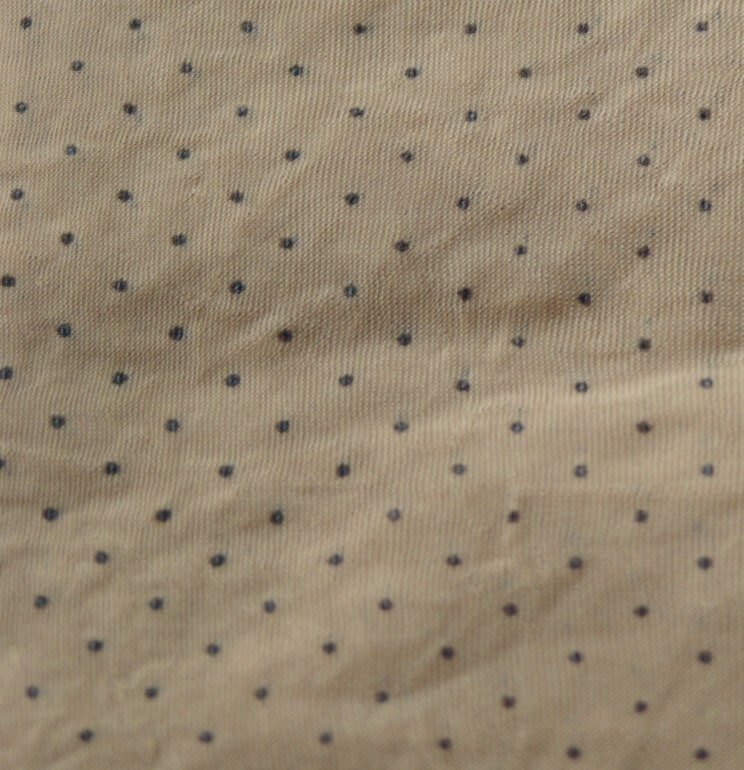 The dots are smaller than usual polka dot styles which makes this pantyhose more versatile. Key features: sheer to waist (no dots in the hip area), flat seams, comfort waistband, and a cotton gusset. Bored of plain classic pantyhose? Emmy dotty pantyhose will match any outfit and add some class. 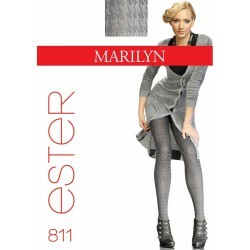 The dots are smaller than usual polka dot styles which makes this pantyhose more versatile. Key features: sheer to waist (no dots in the hip area), flat seams, comfort waistband, and a cotton gusset.